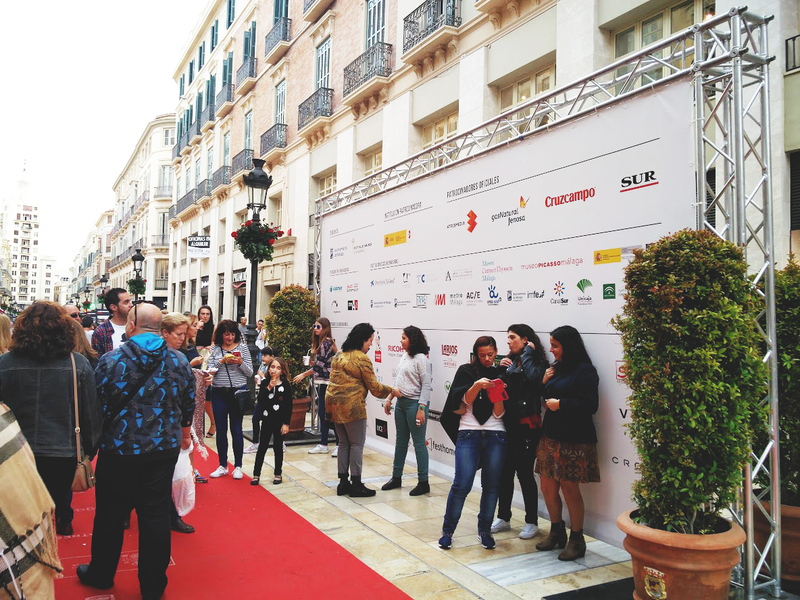 The Festival de Malaga Cine en Espanol or just Festival de Malaga is the annual cinematographic festival which takes place in Malaga during one week of the month March or April. So if you are living close by or thinking to visit Malaga during this period you shouldn’t miss this great opportunity to be part of the festival. The Festival which came to live for the first time in 1998 and this year will celebrate 20th edition, the main objective is to promote the Spanish cinema. Each year best new documentaries, short and long films are presented to the public and showed in Teatro Cervantes (Cervantes Theatre), Cine Albeniz (Albeniz Cinema) and Teatro Echegaray (Echegaray Theatre). You will be able not only to see the best Spanish movies of the year but also see or even meet some famous people. Awards for the best films of the year and honorary awards are held during the festival. Some winners of last years were Carles Torras with Callback, Isaki Lacuesta and Isa Campo with La proxima piel. In addition to the awards, each film presented during the festival also has dedicated ruada de prensa (press conference). During it, the cast of the film gives an overview and shares the insides and behind the scenes experience. Reporters are allowed to ask the questions and the public to watch it live streamed on the official homepage of the festival. Every film starring also has to go through Alfombra Roja (Red carpet). Most of them stay in one of the best Malaga’s hotels called AC Hotel and when it is time for the red carpet they are driven with the Festivals cars to the Cervantes Theatre. Before entering they go through red carpet where everyone can take pictures, videos and so on, also see them giving small interviews to some reporters and watch them entering into the Theatre. Interested in being part of this festival? Visit the official website of the Malaga Festival and share your experience with us!